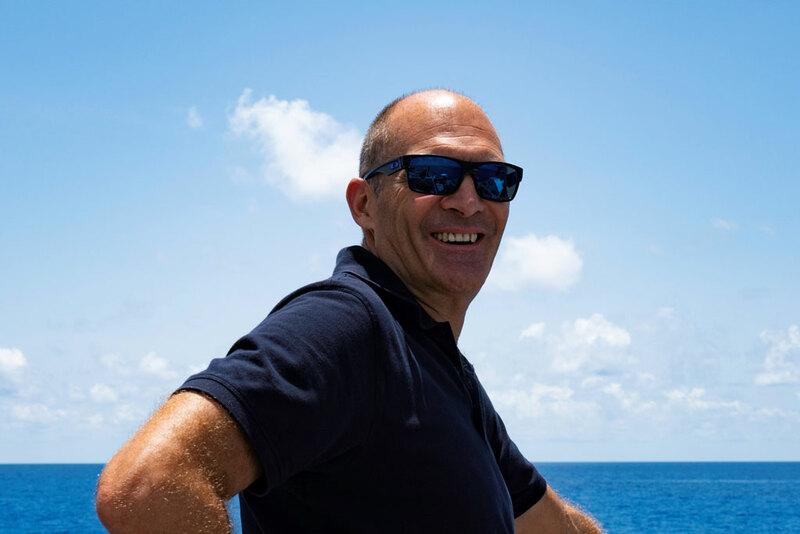 EYOS Expeditions, the world’s leader in private superyacht expeditions, recently added two new team members to its roster of expedition talent. They will be responsible for implementing many of EYOS’ pioneering expeditions. Captain Richard Bridge, one of the most notable names in the yachting circuit, will join as Nautical Manager. He will assist Captains with all levels of nautical planning, from Polar Code preparations to worldwide passage planning. Brandon Harvey will join as Director of Expedition Operations and Program Development. He will be working directly with clients and Captains to plan and implement expeditions. “EYOS stands for, first and foremost, expedition expertise. Our staff are without question the most talented and capable collection of Expedition Leaders in the industry. Our in-house team has guided well over 1,200 polar expeditions. “Adding Brandon highlights our strategy of hiring the most experienced team possible, and Capt. Bridge’s firsthand expertise from the superyacht industry enables us to add new services for adventurous yachts seeking new horizons,” says CEO Ben Lyons. Captain Richard Bridge began working in the commercial cruise industry, serving on Cunard Line’s Queen Elizabeth 2 for 6 years before moving to superyachts in 2003. He went on to command some of the most prestigious yachts in yachting, including Octopus, Pelorus, Eclipse, VaVa II and Rising Sun. Sailing round the world and coordinating guest activities ashore gave him intimate knowledge of these destinations. He worked with EYOS on VaVa II’s Antarctic expedition in 2016. Brandon Harvey is making a return to EYOS. He first worked with us in 2010 and 2011 on subsequent Northwest Passage transits and Arctic expeditions. He went on to become Operations Manager for Maple Leaf Adventures, a British Columbia based, small ship eco-tourism company specializing in remote wilderness destinations. Afterwards, he became Director of Expedition Operations at Polar Latitudes, which operated in Antarctica every season. He brings valuable expertise of Alaska and British Columbia in addition to the 150+ polar expeditions he has led.